For all your nerdish needs. Experience the ease of all of your technology working together quickly, and reliably! 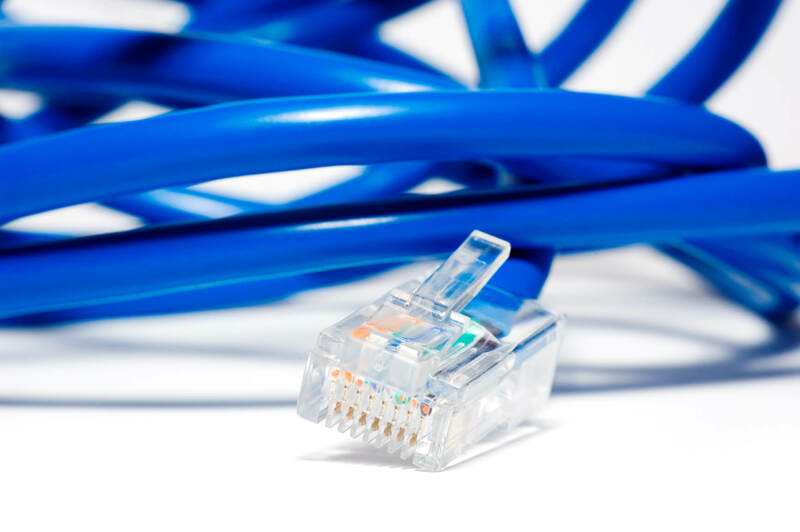 Whether you need better WiFi signal in the garden, or you need to plan the data cabling for you new office, just let us know your networking needs to see how we can help. When your network is properly built and maintained, everything else falls into place simply, and effectively.